Closed circuit video cameras, proximity card readers, and alarm monitors don’t sleep so you can. Our tailored security systems can monitor your building, office, or campus 24 hours a day, 7 days per week. In addition to illegal activity such as robberies and intruders, fire and moisture detection, such as leaks or burst pipes are other ways that we are working to protect you. Record crisp video through your own internal IP-based or digital CCTV system. This can greatly reduce theft and other dishonest activities. Camera installation and software can be customized to your specific requirements. 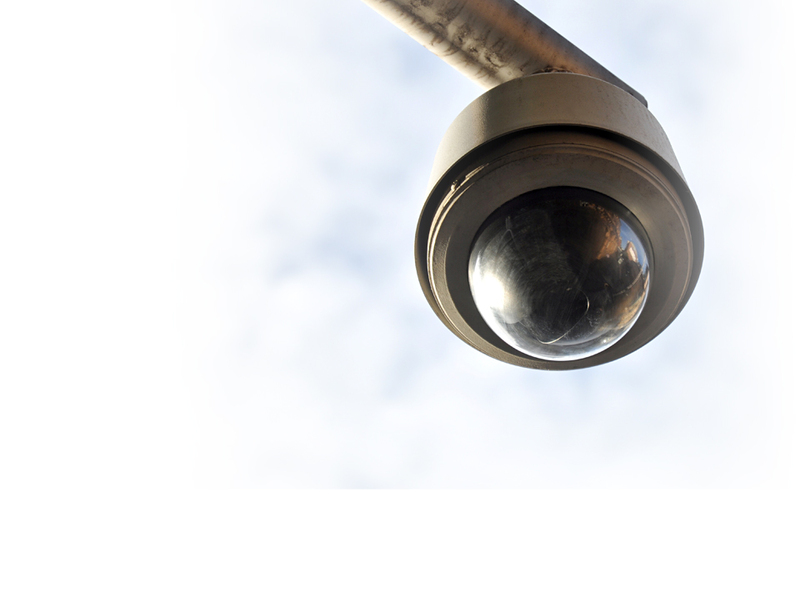 Whether you need cameras to oversee the entry points of your space, to protect critical inventory, or simply as a visual hindrance, we will work with you come up with the most optimal solution. How people enter your space is the first step in any security plan. You may want to issue a card access system, an intercom or “buzz-in” setup, or turnstiles in your lobby. The choice is yours. Once they’re in place, you can run reports for tracking or institute levels of access for certain individuals who need it – e.g. a server room or freight elevator. If someone illegally enters your building or office space in the middle of the night, a well-connected intrusion detection system can alert law enforcement automatically by CMS Site Control to apprehend the intruder. A personable and responsive Metro Services associate will listen to your needs and determine what kind of security and monitoring you may require. They will discuss with you where cameras and sensors may need to be installed and what level of monitoring is appropriate for your business without breaking the bank. Let us keep an eye on things for you. Contact one of our security specialists today!